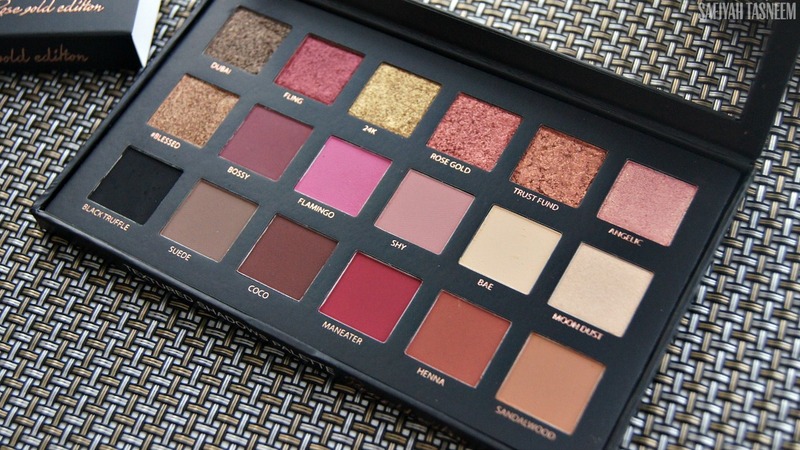 Other than the windowed front, I do feel like the palette kind of lacks a bit of sturdiness I'd expect for the price that it is and I don't quite understand the organisation of the shades; the extra foiled type shadow "#Blessed" on the second row bothers me a bit as it just seems to be randomly placed next to mattes! 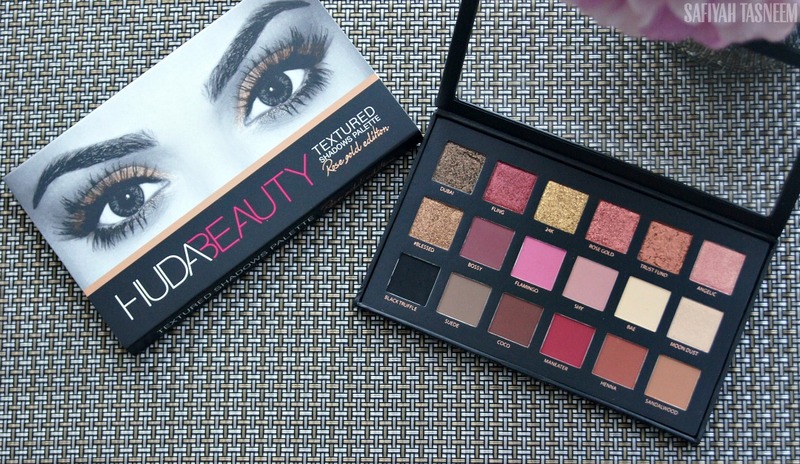 I do however like that the sleeve of the palette corresponds with the Huda Beauty eyelashes packaging, so is uniform and distinctive from other brands. The matte colours in this palette are very on trend and quite similar to the ABH MR palette so a lot of my followers on Instagram commented that because they had that palette, they weren't interested in this one. Personally, the stand out difference was of course the foiled shadows; I've not tried Makeup Geek's foiled shadows yet but liked the idea of like a molten metal effect on the eyes (as you may have seen in my last makeover tutorial). So for this reason I was interested in trying these "textured" shadows. Compared to the ABH MR palette, the matte shadows in this palette are somewhat on par with the pigmentation and dryness/powderiness of the ABH palette, but feel slightly drier than some of the buttery shades in the ABH palette. The foiled shadows however take a bit more work; the packaging states they're best used with the fingertips which I agree with, however I have to say these foiled shadows strongly remind me of one of my earliest palettes (link here) that I thankfully swatched on this very blog back in 2011(!). If you're of a South Asian background you may have seen similar palettes to this Arabic palette in your local "Green Street" equivalent shopping area and it's usually pretty affordable. 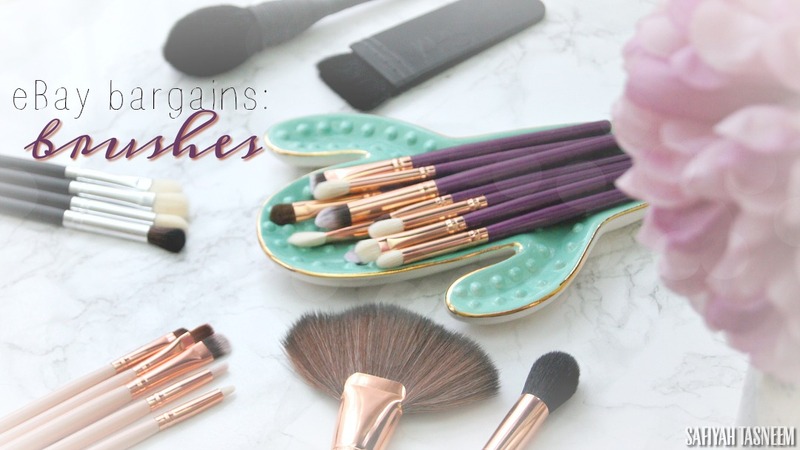 Now, I'm hoping these are a totally different formulation to these Makhmali/Arabic/Asian palettes (which I no longer have) but on recapping of this old blog post, I literally feel the same way about the Huda Beauty foiled shadows; the pigmentation is great, however I feel like the grainy texture is best suited to warmer climates/bodies so that the product melts better on the eyes. I do believe that these foiled shadows probably would work better without primer for this same reason; so that the natural oils of the eyelids work to make the product melt better, but then you have the issue of creasing. 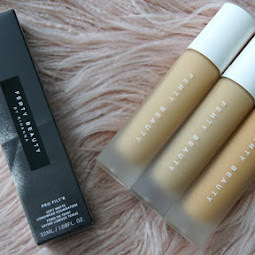 I have already tried this palette without primer on an evening out and found it creased ever so slightly on me after a good day's wear, however for oilier skin types this may not be the same case. Priced at £56 for 18 eyeshadows, each shadow works out to be £3.11 which when put that way is worth it, however compared to the Modern Renaissance palette which was £41 for 14 eyeshadows, it still is a bit pricier. 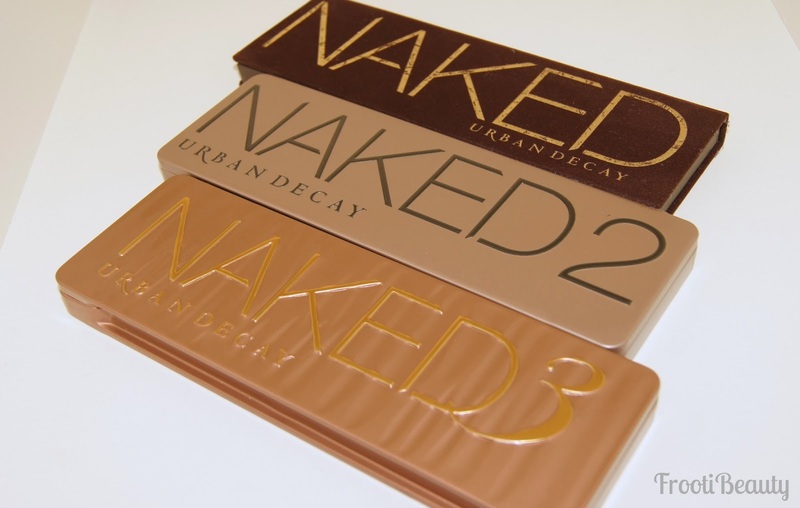 I feel like this palette has a lot of potential; I like that the shades are very wearable for many (if not all) skintones and is on trend. I like that it has both matte and "textured" foil shades, however I would have preferred the shadows to be more softer and buttery in texture rather than grainy/flakey for the price it is. The name "Rose Gold Edition" is very enticing if you're into all things rose gold like me and it leads me to believe more palettes will be released which I'm quite interested in seeing if they will be improved on based on reviews. 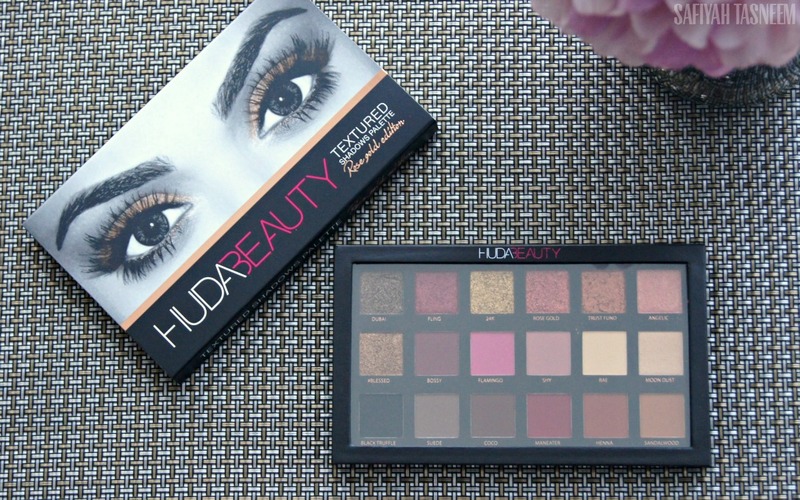 Another reason to of course buy this palette is if you're a Huda Beauty fan. I'm all for supporting individuals breaking into the beauty industry, especially as Huda is a fellow blogger up against mainstream brands. 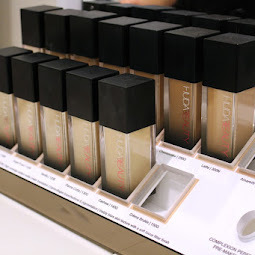 I would hope that one day if I were to release a makeup line I would get this kind of phenomenal support too, so if you're a Huda Beauty fan it's always nice to support her in her endeavours! I give this palette a rating of 3.5 out of 5; for the price it is, I had slightly higher expectations of the pigmentation and three of the foiled shades (above) are just too flakey to work with unfortunately. 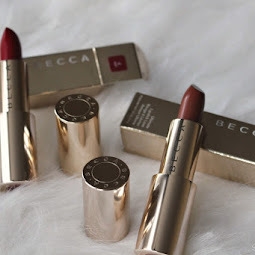 The other foiled shadows however are beautifully rich which I am fully a fan of, particularly when I have been spoiled for years with pigmentation from brands such as Urban Decay and Illamasqua. 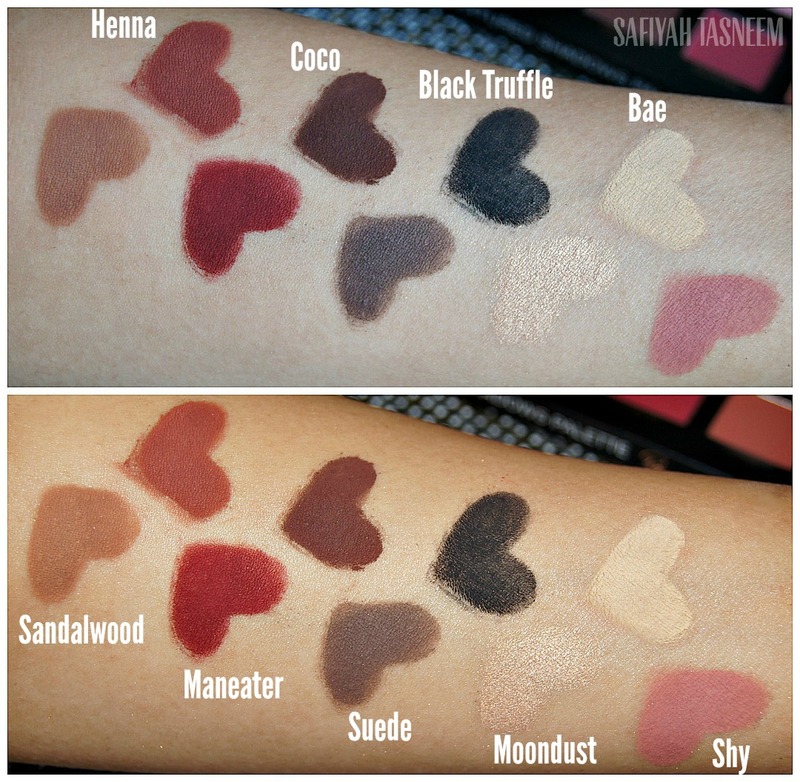 Do you have the Huda Beauty Textured Shadows Palette? What are your thoughts on it? I was really looking forward for this review. Thank you for sharing and being honest. I compared the matte shades to the abh mr palette. 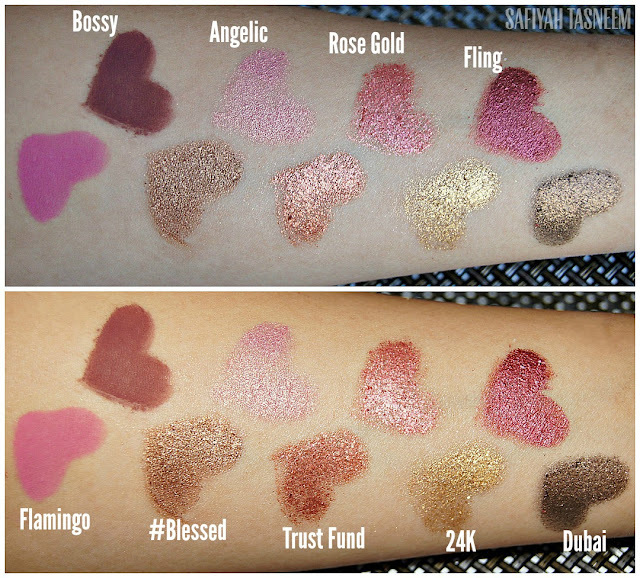 I can't afford both and I want 1 because I don't have the rose gold/red toned colours. Between the both if you had to pick what would you choose?